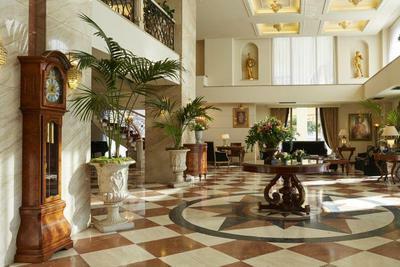 Diplomatico restaurant in the center of Thessaloniki is the restaurant of Mediterranean Palace the famous five star Hotel at 3 Salaminos street. 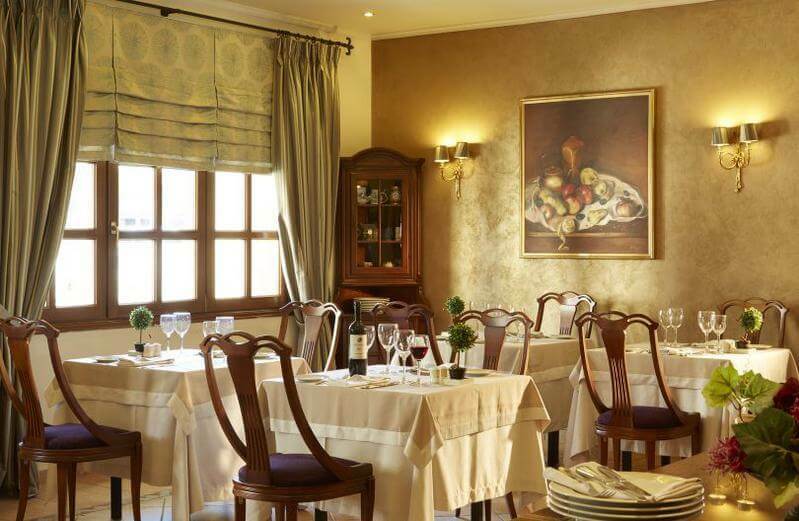 Diplomatico restaurant offers mediterranean cuisine, greek specialities and international flavors and is a perfect place for a business lunch or a romantic dinner. Relax in the beautiful and luxurious space with the warm colors and the elegant decoration and discover an extensive menu created with love and knowledge of the experienced chef. At Diplomatico restaurant you wil taste recipes of haute cuisine, the finest meat, fresh fish and seafood, pasta and risotti as well as contemporary gourmet suggestions accompanied with a wide selection of the best wine brands. At Diplomatico restaurant food becomes an art of good living and feast of tastes. 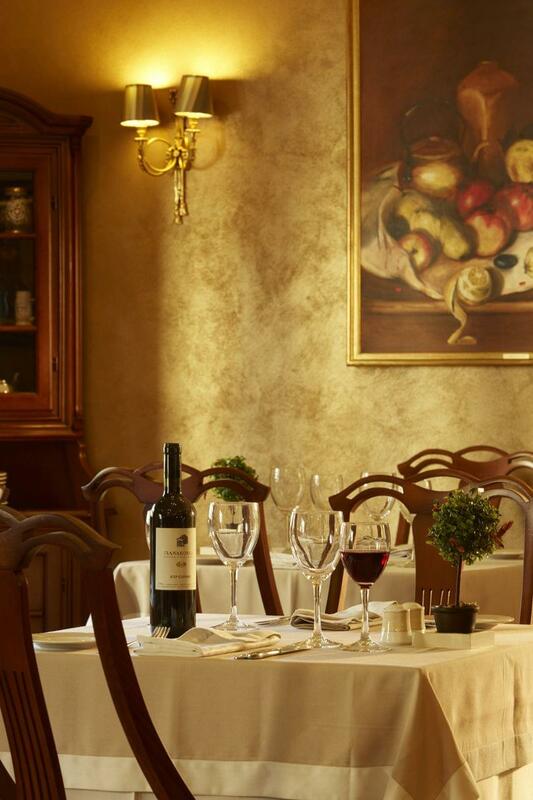 If you are looking for a luxurious restaurant in Thessaloniki, visit Diplomatico restaurant. Make a free reservation through e-table, gather points and get great discount and special offers on restaurants.